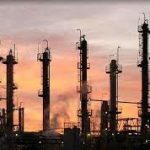 Hungarian Oil and gas company MOL reached an agreement with Gulf Keystone Petroleum and the Kurdistan Regional Government’s Ministry of Natural Resources to relinquish its share in the Akri-Bijeel Block in the Kurdistan Region of Iraq, the company said. 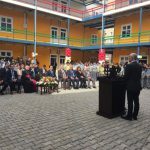 MOL says it still remains committed to maximise the value of its investments in the Kurdistan Region of Iraq, among others in the Shaikan Block. The decision is based on a comprehensive assessment of the block potential and MOL already alluded to it in its Q3 interim report in November 2015, according to a statement released on the Budapest Stock Exchange (BSE). MOL and Gulf Keystone Petroleum as contractor entities signed the relinquishment and termination agreement of the production sharing contract on 31 December 2015. MOL Group is a leading integrated oil and gas corporation headquartered in Budapest, Hungary. It has operations in over 40 countries and employs almost 30,000 people worldwide with production activities in 8 countries and exploration assets in 13 countries, including Iraq. 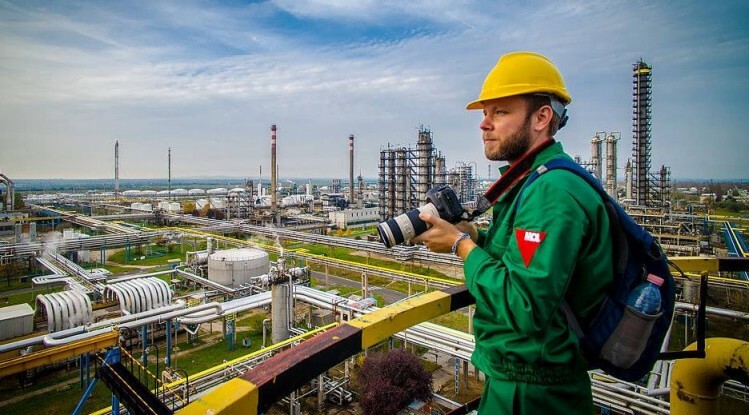 MOL operates four refineries and two petrochemicals plants a network of over 1,700 service stations across 12 countries in Central & South Eastern Europe.